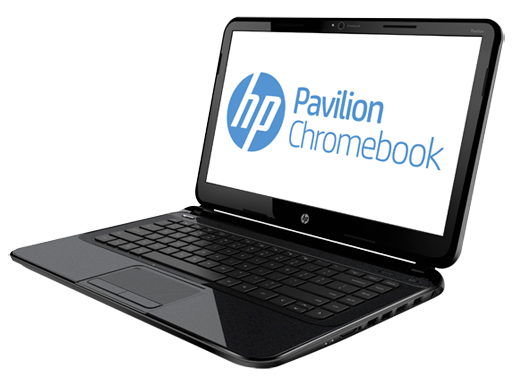 HP announced their new HP Pavilion 14-c010us Chromebook, joining other manufacturers with low-cost notebooks running Google’s cloud-centric operating system. 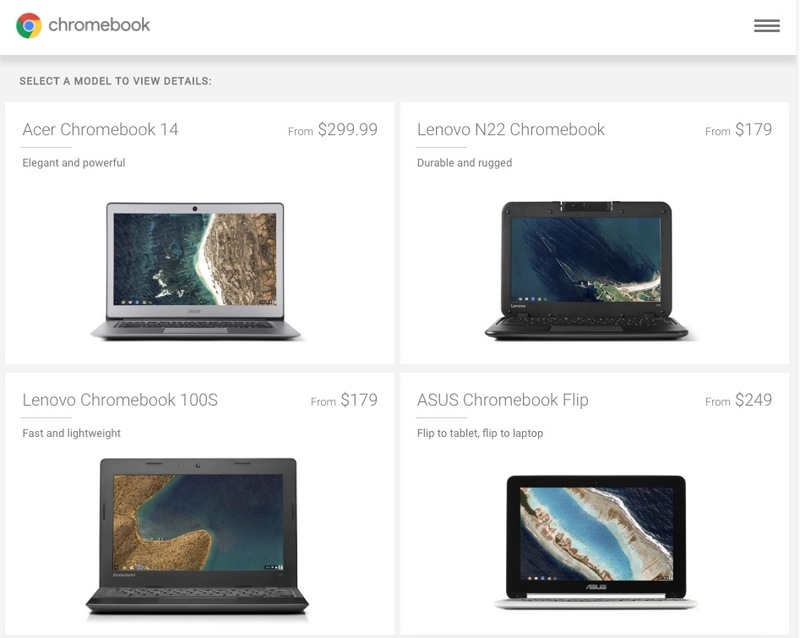 They call it the first full-sized Chromebook. In case you’ve not heard, Chrome OS notebooks feel like a netbook, with meager hardware specs and minimal local storage. That is since most of the content resides on Google’s servers. 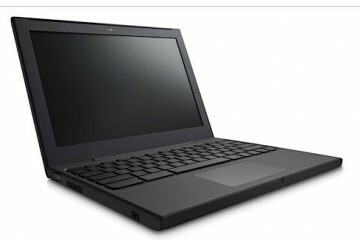 Other manufacturers offering Chromebooks include Acer and Samsung. HP’s model costs a little more at $330, $80 more than the Samsung model and $130 more than Acer’s. But it offers a slightly beefier processor. It’s hard to describe an Intel Celeron processor as “beefier” but we’d expect it to offer slightly better performance than the cheaper alternatives. HP tells potential customers on their store site that the benefits of a Chromebook come with storing “your digital life” online to back it up safely. This also means a user will need constant access to the web. 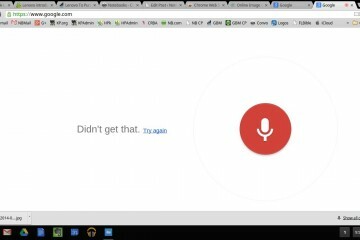 The Chrome OS makes it possible to work offline, but it’s not as good an experience. 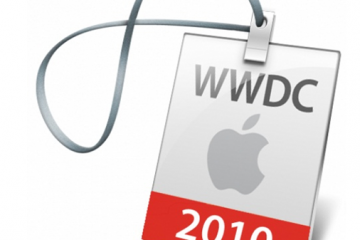 The company also brags that a web-based OS updates automatically. 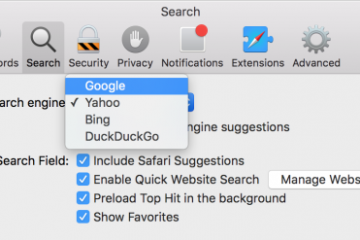 A user opens the computer and it actually boots into a full-screen version of Chrome web browser with a backend that keeps it running, while caching files that are needed offline. 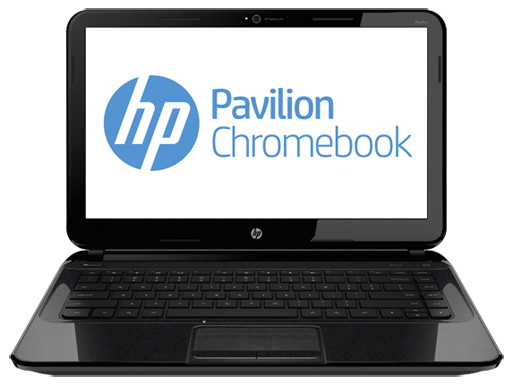 Take a look a the Chromebook over at HP. 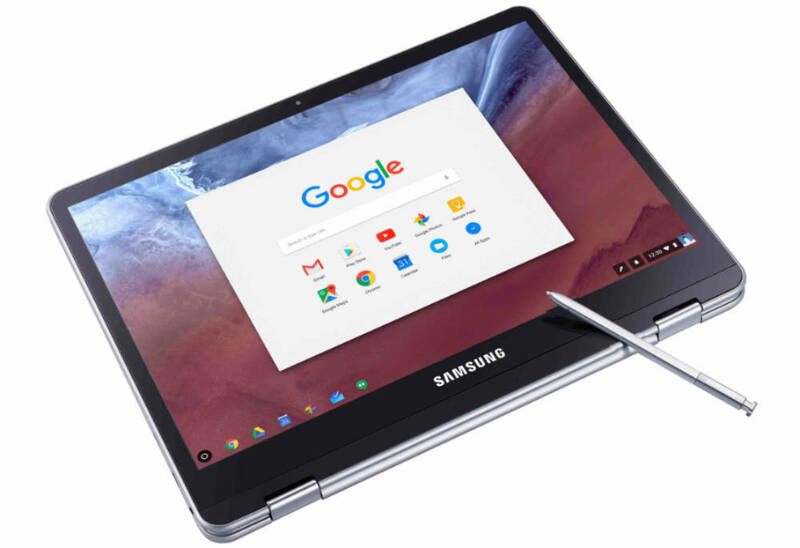 We recommend Chromebooks only to people who find themselves opening their notebook and launching their browser, who are then staying in it 100% of the time. That’s not a huge number of people, but it’s growing. Even if that describes how some people use their PCs, we still recommend a full-featured device. Computers that let the user install apps and run other software offer more versatility. A user can grow into a more advanced user with a traditional notebook. For people who still think a Chromebook gives them all the computer they need, should they choose the HP over the cheaper models? 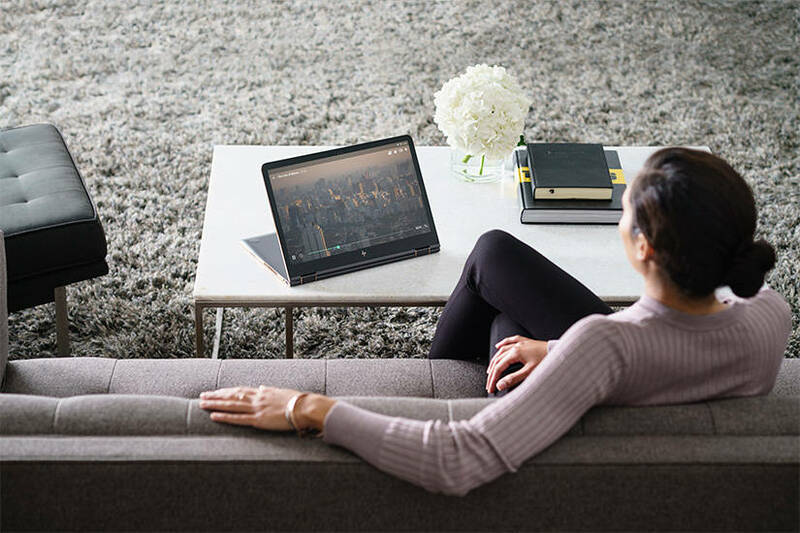 We think this HP will work better for people who find the smaller keyboard or screens from Acer and Samsung too small. 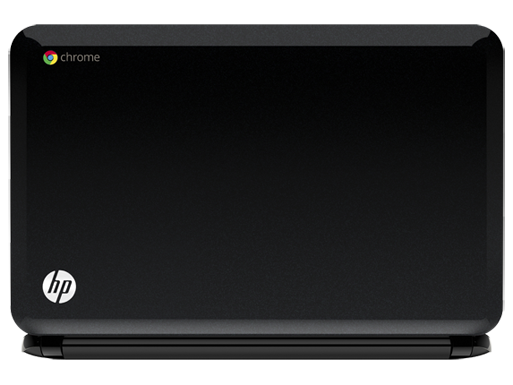 If a netbook has ever felt cramped to someone, they should pay the extra money for the HP.